Springfield’s National Road Convention District offers unconventional experiences with impressive, state-of-the-art event facilities that can host up to 1500 people, premium lodging at refreshingly competitive prices, and a simplified event planning process that starts with one call to the Greater Springfield Convention and Visitors Bureau. We can accommodate day-long special events or overnight and multi-day conventions: all in a walkable, revitalized downtown environment where visitors can find everything they want and need to make their stay enjoyable, productive and rewarding. The National Road Convention District packages all the best that Greater Springfield has to offer, including culturally rich arts and entertainment options, outdoor activities that range from the relaxing to the exhilarating, a robust technology infrastructure, a host of dining options and an exceptionally welcoming business community ready to play its role in the satisfaction of your members and attendees. We’re no more than 90 miles from three major international airports and sit in proximity to three major interstates, so—just like the National Road itself—we can conveniently bring together guests from around the region or across the country to provide an unparalleled event experience. With its 1,500-seat Kuss Auditorium, 200-seat Turner Studio Theatre and the Salerno Educational Center, the Performing Arts Center is able to accommodate a wide-range of events and educational activities. The Kuss Auditorium is known for its outstanding acoustics and regularly plays host to national touring acts and the Springfield Symphony Orchestra. Clark State’s Hollenbeck Bayley Creative Arts and Conference Center is a state-of-the-art conference facility directly adjacent to Clark State’s Performing Arts Center and the Courtyard by Marriott. Consisting of almost 27,000 square feet on two floors, the HBC has been designed with the highest possible degree of functional flexibility to meet a wide variety of needs. The 18-foot-tall Grand Hall in the west wing will accommodate up to 500 people at round tables for a meeting, dinner or performance, and up to 1000 in a theatre seating format - a capacity not available anywhere else in the downtown area. The Courtyard by Marriott Springfield Downtown balances an amazing sense of history with an urban location for the ideal business or pleasure travel experience. Located adjacent to the Heritage Center Museum and Clark State’s Performing Arts and Hollenbeck Bayley Centers, the Courtyard offers well-appointed guest rooms, a grand ballroom with seating for 350 at rounds and various break-out meeting spaces. This spectacular building houses the Heritage Center Museum and a number of unique meeting and event spaces. The Hellmuth Rotating Gallery’s 3,000 square feet provides space for approximately 350 people in a theater seating configuration or 175 people at tables. At 1500 square feet, the Crabill Discovery Hall provides space for approximately 150 people in a theater seating configuration or 70 people at tables. The museum lobby also offers the perfect backdrop for smaller cocktail gatherings.  Let the Greater Springfield Convention and Visitors Bureau do all the work – and you take all the credit!  Meeting and convention planning is difficult enough without having to make multiple contacts for lodging, catering, room rentals and equipment needs. 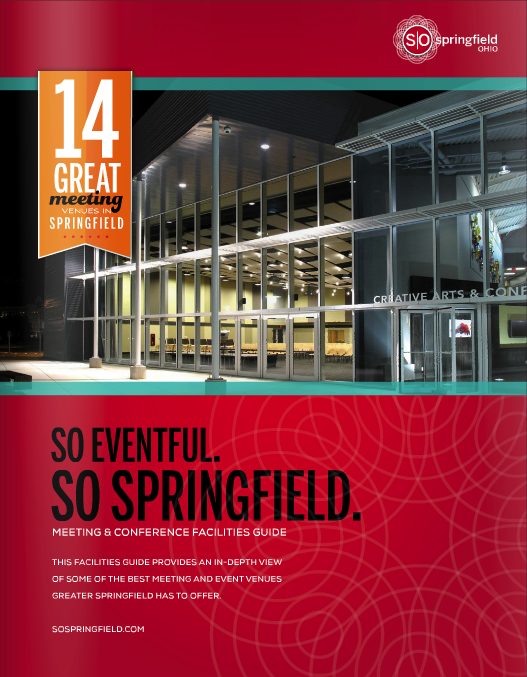 The Greater Springfield CVB can handle all these details and more to make your event experience one to remember!  Your National Road Convention District experience begins with a simple email to Chris Schutte at: cschutte@greaterspringfield.com.